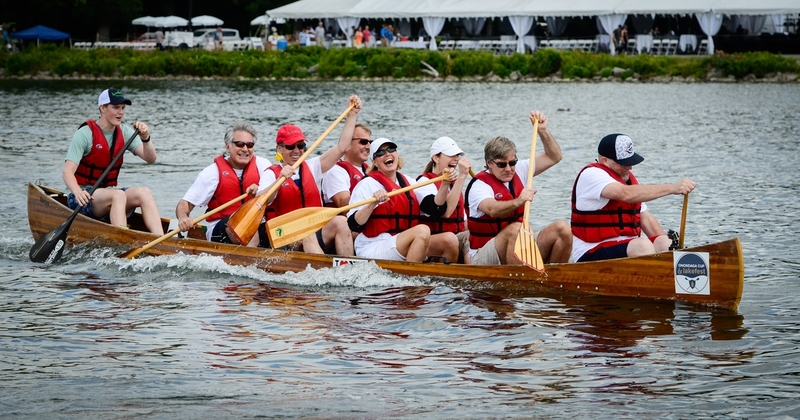 Home » Gallery "Onondaga Cup and Lakefest"
July 2017 - Winners of the 2nd Annual Onondaga Cup corporate regatta were King + King Architects. 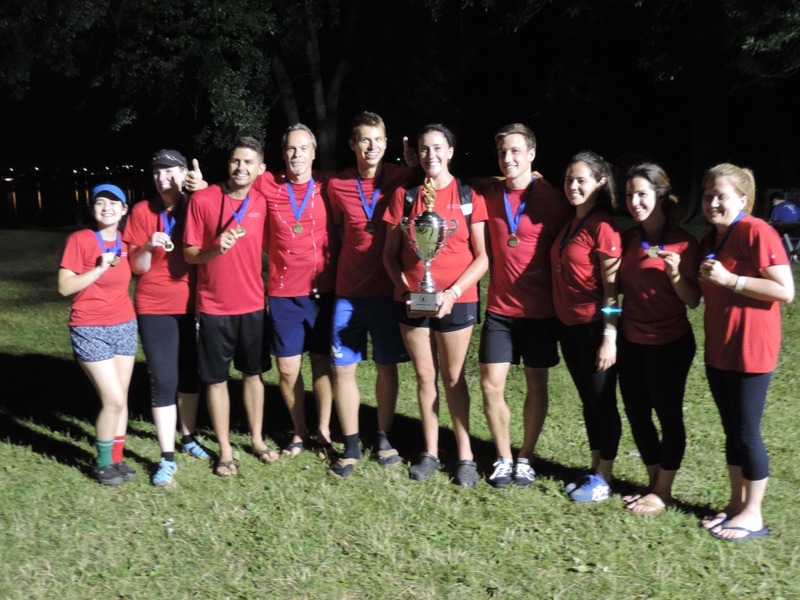 July 2017 - Coming in 2nd place after King + King Architects (left) was team Inficon (center), with OBG in 3rd place. 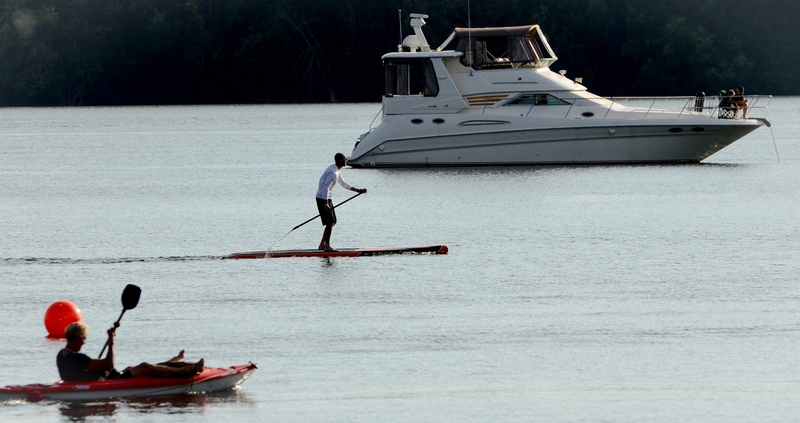 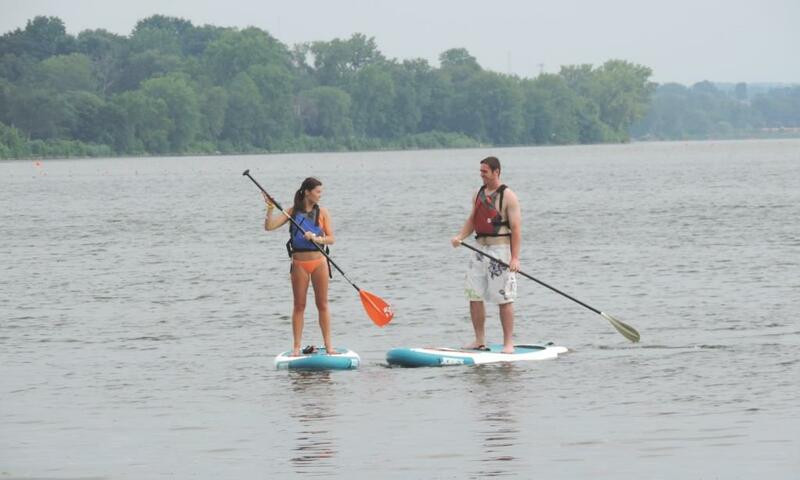 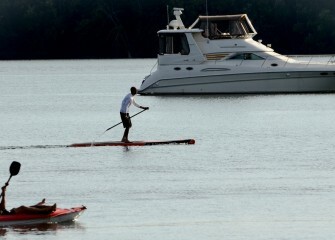 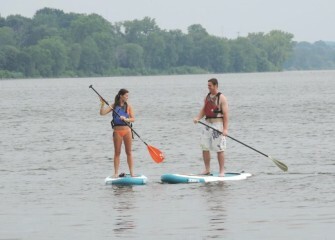 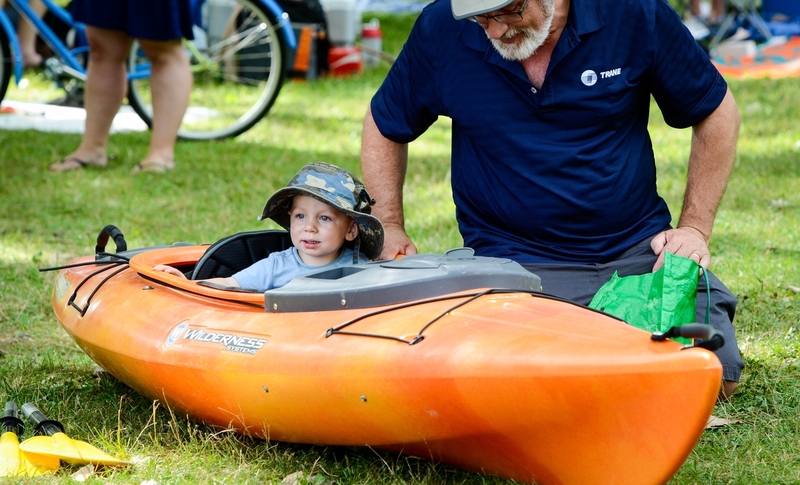 July 2017 - Paddleboards, kayaks and other watercraft were also available for rent during the Lakefest. 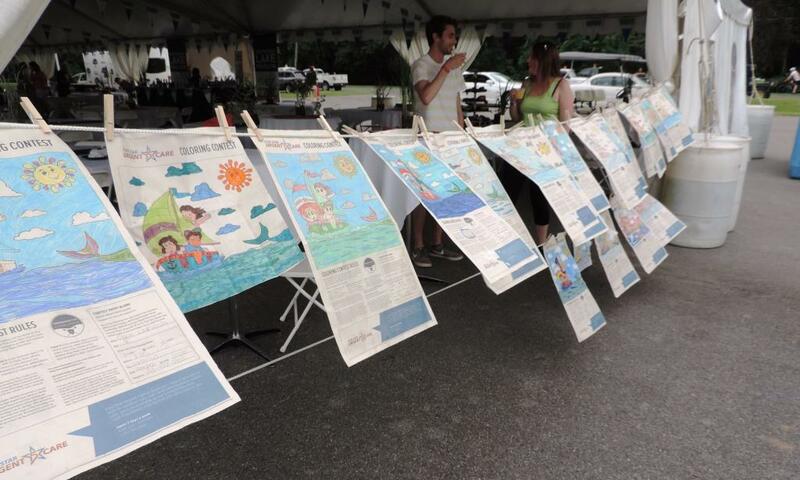 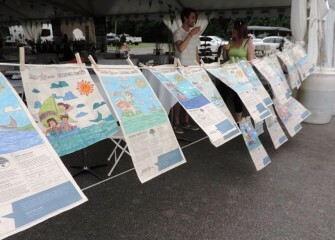 July 2017 - The Onondaga Cup & Lakefest also included a children’s coloring contest with three categories. 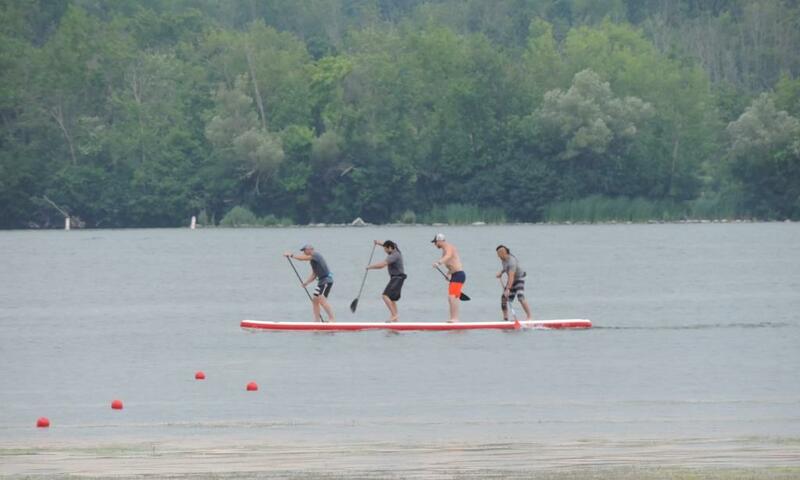 July 2017 - A dragon board, or four-person paddleboard, team practices before races. 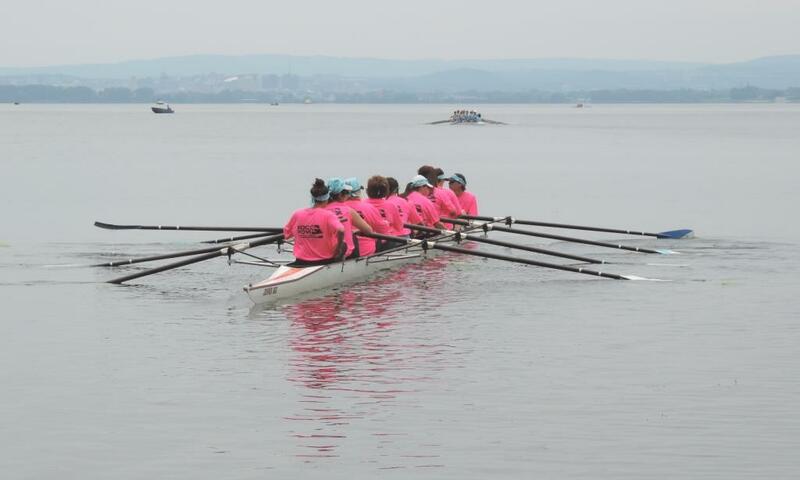 July 2017 - A team from OBG competes for the Onondaga Cup. 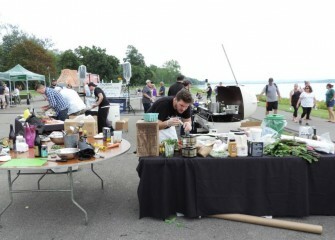 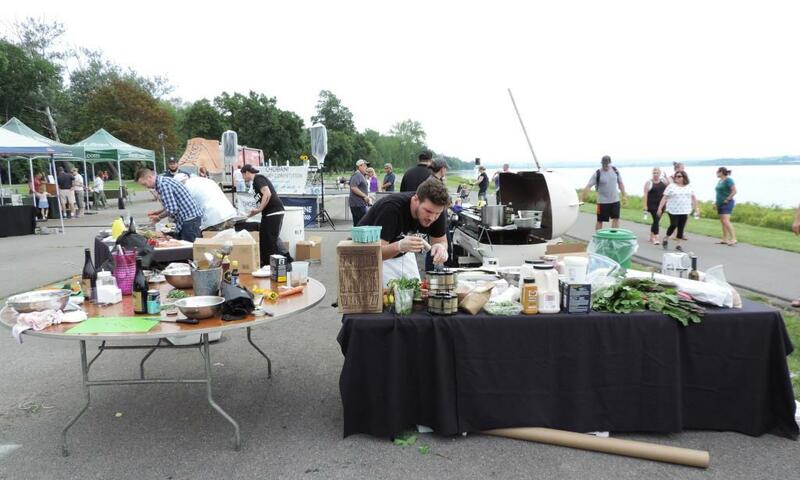 July 2017 - This year’s Onondaga Cup & Lakefest also included “Cooking at the Cup,” a culinary competition between eight local top chefs. 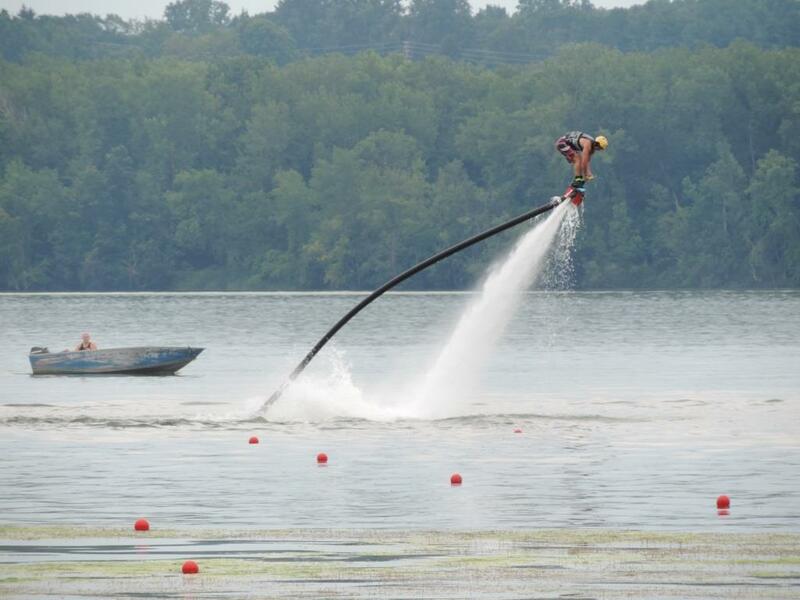 July 2017 - A flyboard demonstration takes place between corporate rowing heats. 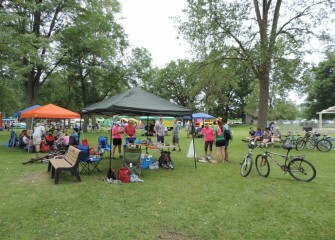 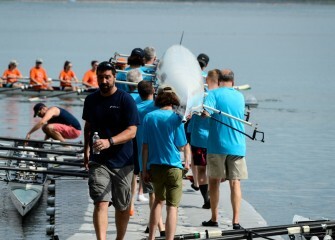 July 2017 - A team prepares to head out onto the lake to compete. 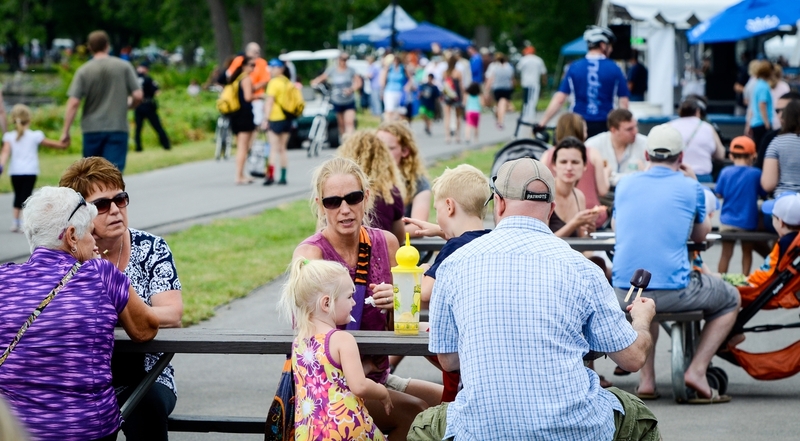 July 2017 - Despite an overcast sky and occasional showers, many come out to enjoy a day of activities at Onondaga Lake. July 2017 - The Parsons rowing team heads out to compete for the Onondaga Cup. 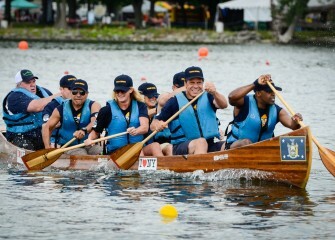 July 2016 - Governor Andrew Cuomo (second from right) and his team compete in the inaugural Governor’s Cup canoe race Saturday morning at the Onondaga Cup and Lakefest. 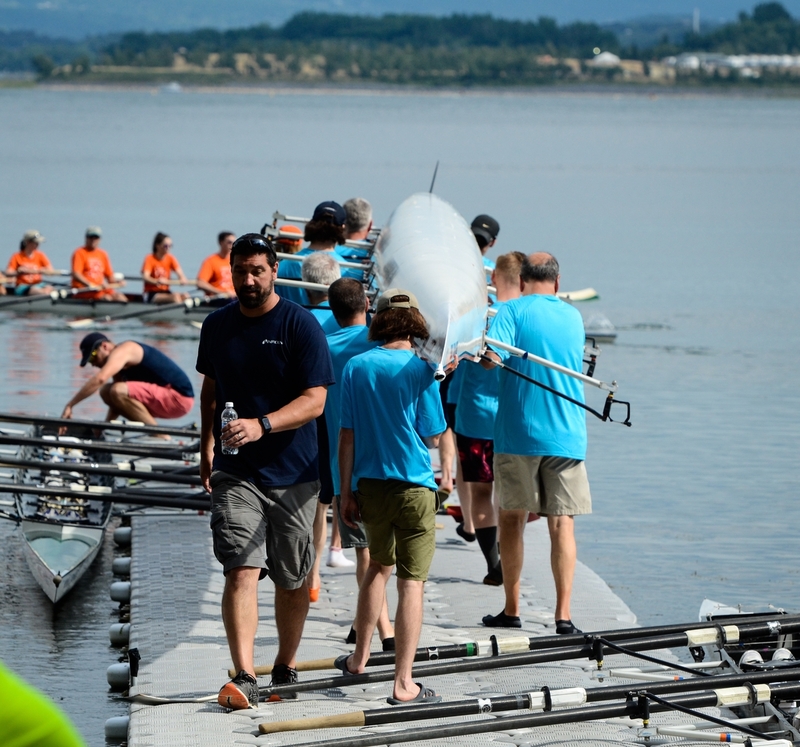 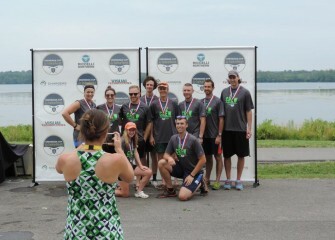 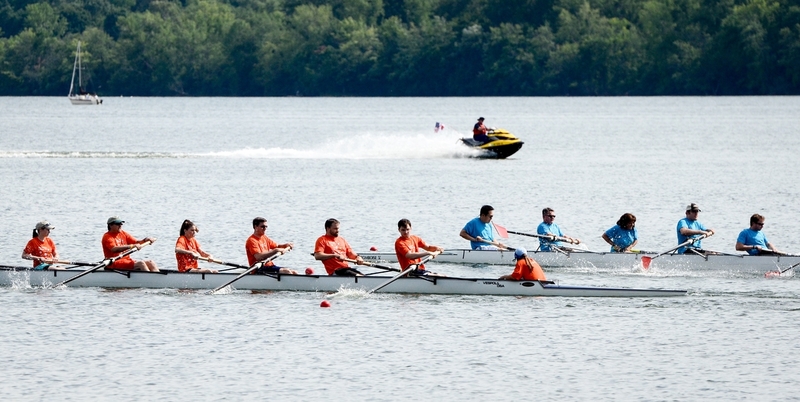 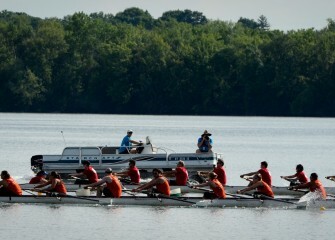 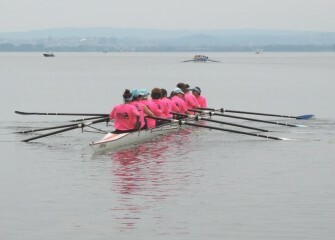 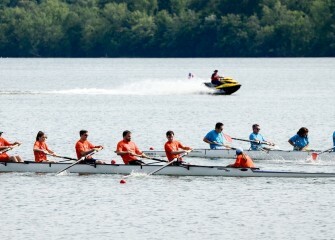 The regatta was produced by Syracuse Media Group, in partnership with the Chargers Rowing Club. 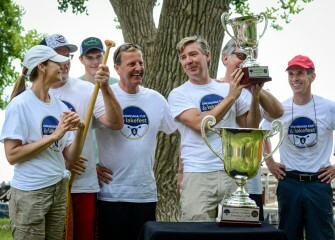 July 2016 - Competing against the Governor’s team was the Central New York team, including (beginning second from left) Assemblyman Al Stirpe, Dunk and Bright Furniture President Jim Bright, CEO of OBG Jim Fox, Onondaga County Executive Joanie Mahoney, Juli Boeheim, Syracuse Media Group President Tim Kennedy, and General Manager of the Syracuse Chiefs Jason Smorol. 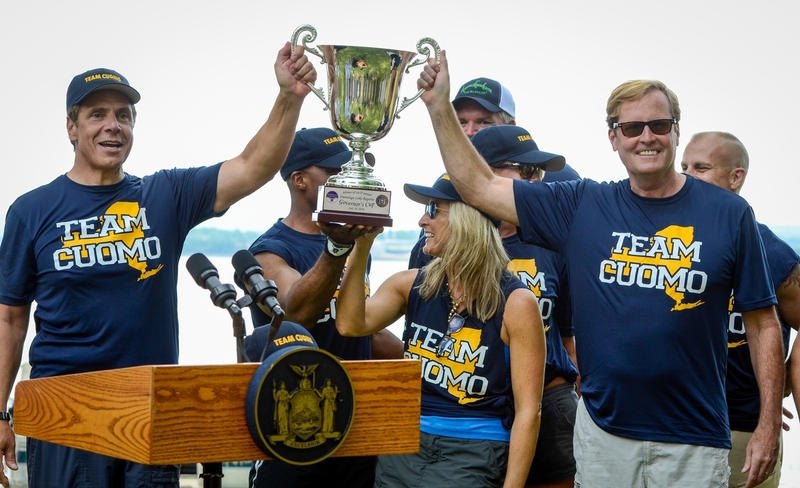 July 2016 - Governor Cuomo’s team won the inaugural Governor’s Cup race. 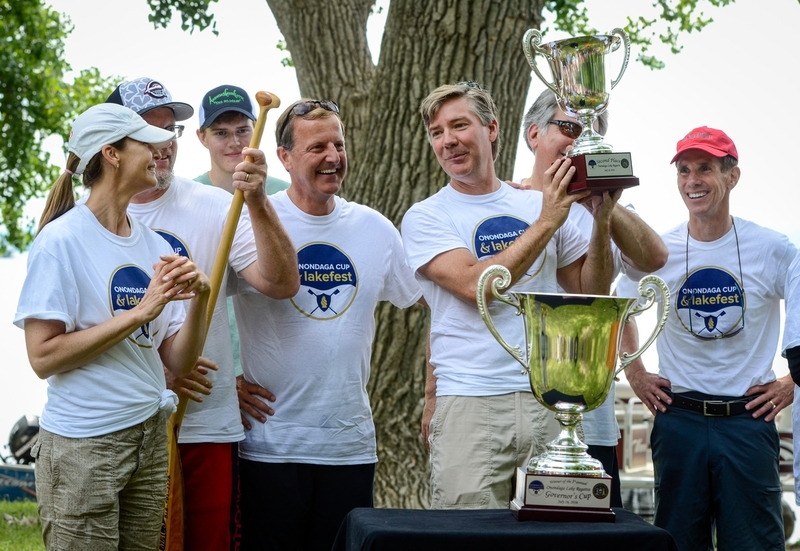 Holding the trophy with the governor is Matt Driscoll, Commissioner of the New York State Department of Transportation and former Mayor of Syracuse. 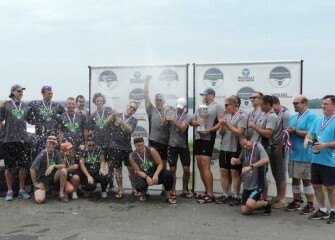 July 2016 - Members of the Central New York team display their runner-up trophy. 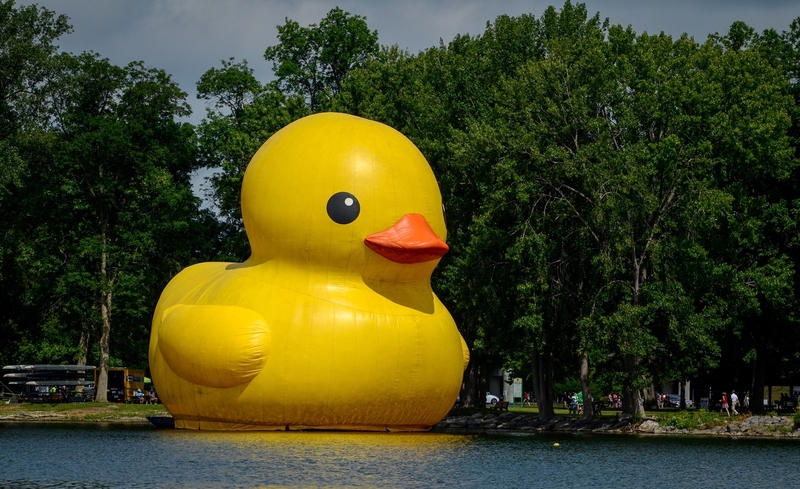 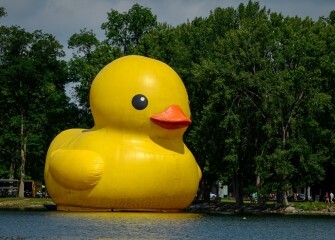 July 2016 - “Cusey,” a 61-foot-tall rubber duck, makes her debut on Onondaga Lake and draws people throughout the day. 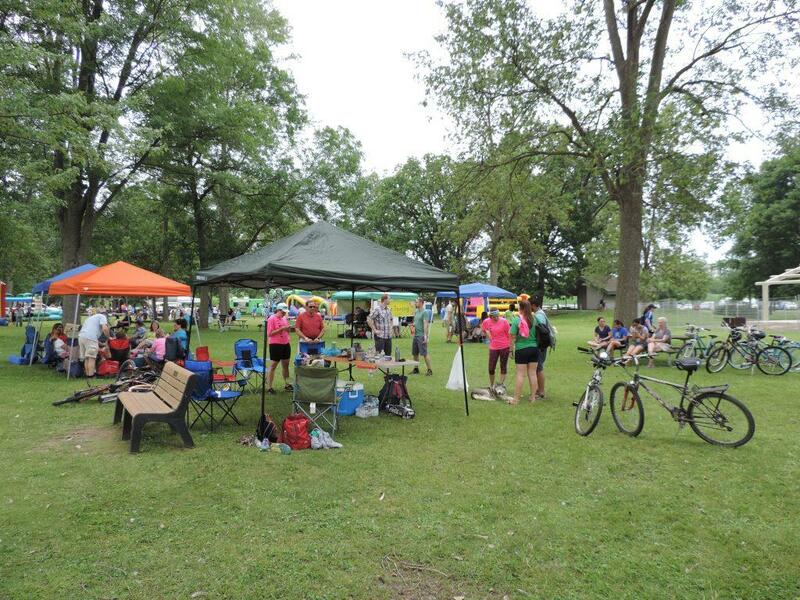 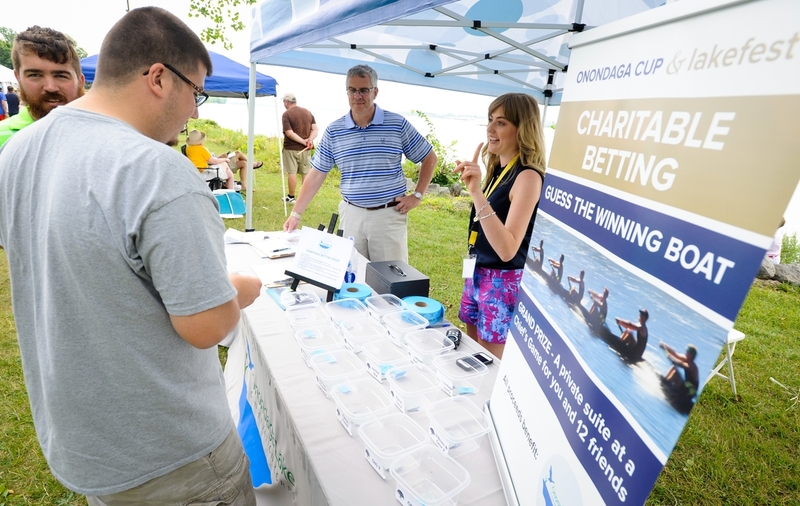 July 2016 - A raffle where participants tried to guess the corporate regatta’s winning team raised funds for the Onondaga Lake Conservation Corps. 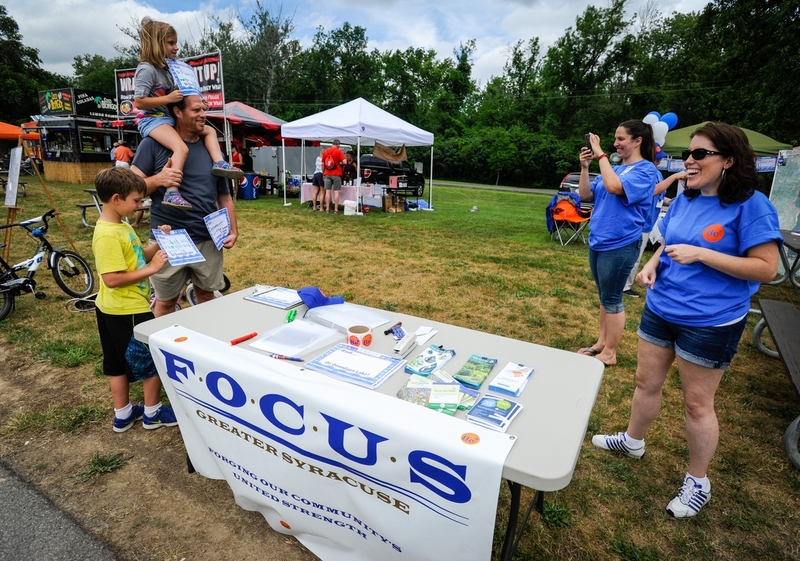 July 2016 - F.O.C.U.S. 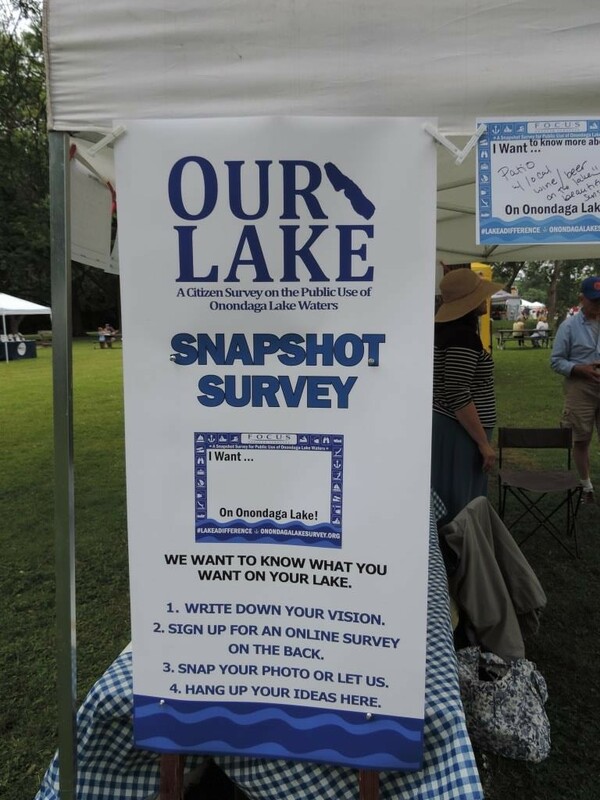 Greater Syracuse kicked off a public survey asking festival attendees in a “snapshot” what they would like to see at Onondaga Lake. 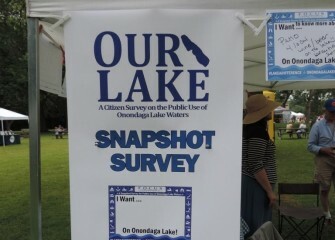 July 2016 - Over 500 snapshot surveys were received. 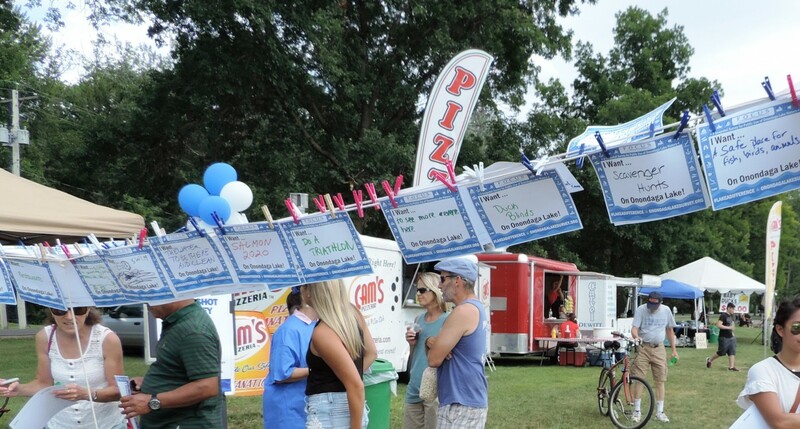 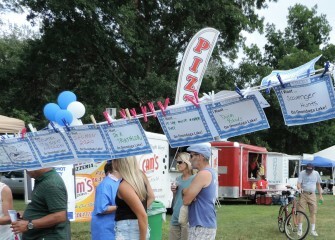 Many were displayed on clotheslines to share ideas with the public. 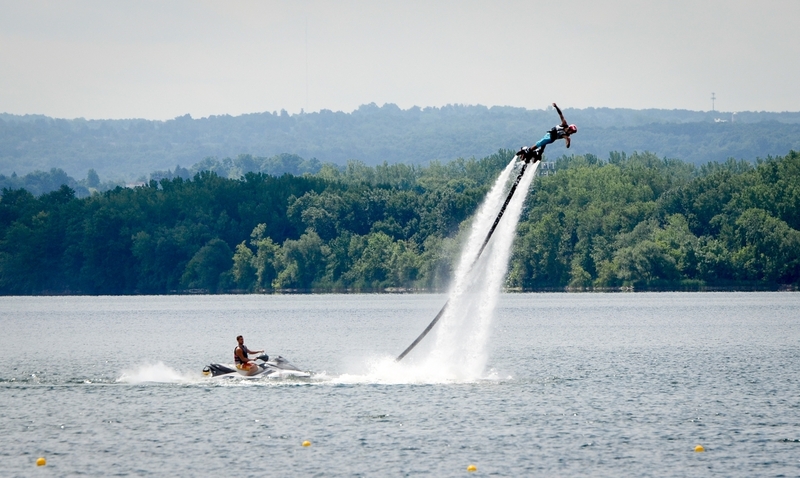 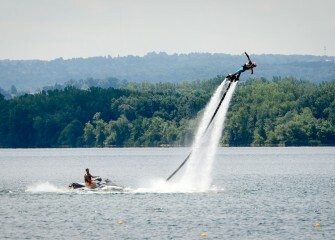 July 2016 - A flyboard, or jet board, demonstration takes place on the lake before heats, or preliminary races, of the corporate regatta begin. 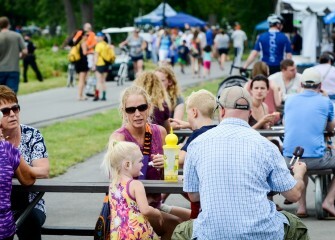 July 2016 - Individuals and families walk along the shoreline and stop to enjoy the fare offered by vendors along the way. 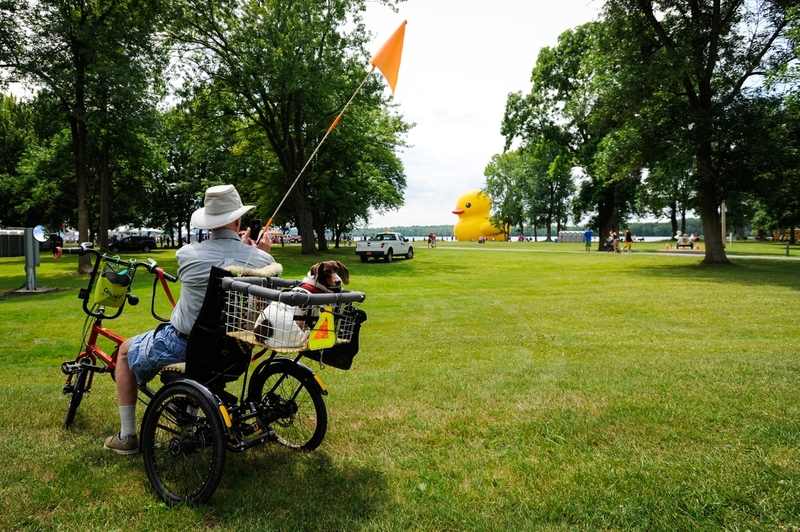 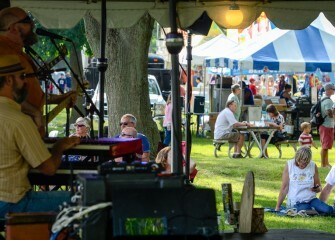 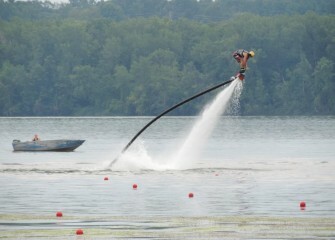 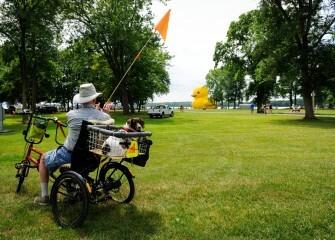 Thousands enjoyed the Lakefest. 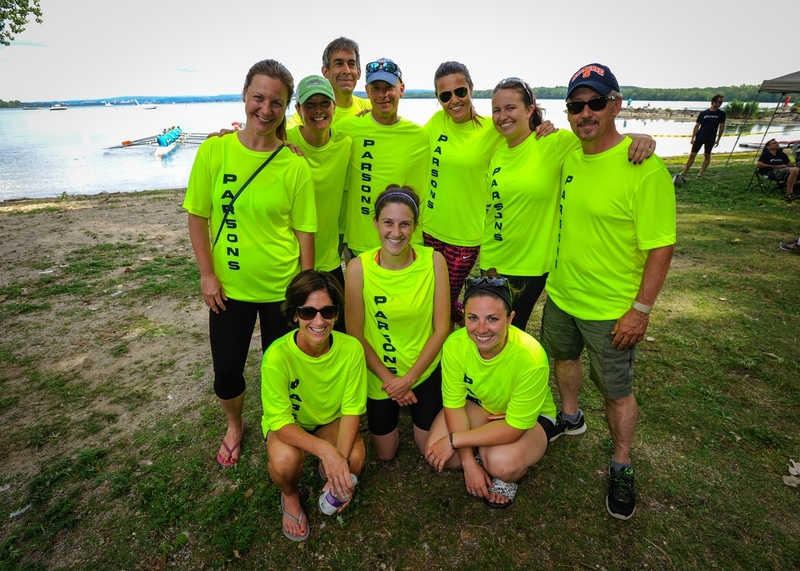 July 2016 - One of 16 corporate sponsored teams competing on Saturday was Parsons, part of the Onondaga Lake Cleanup Team. 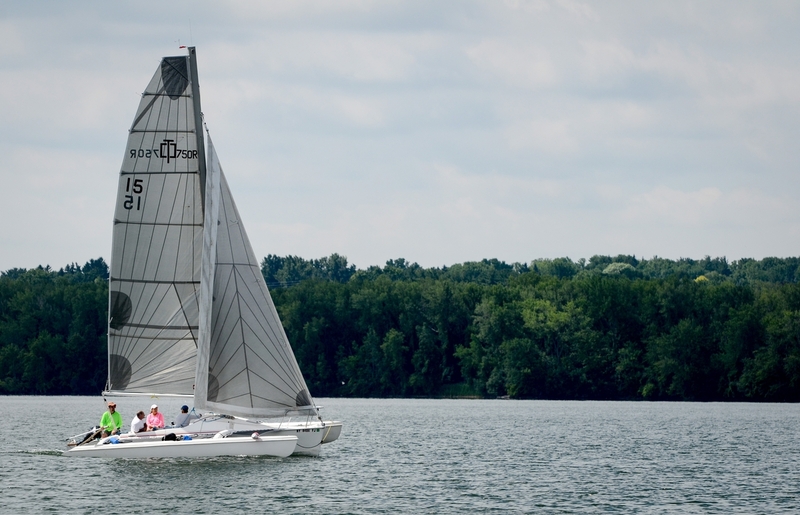 July 2016 - A variety of vessels was seen on the lake Saturday afternoon. 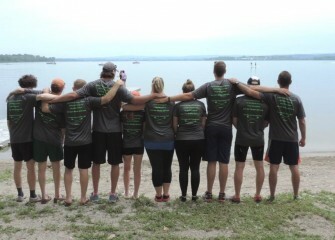 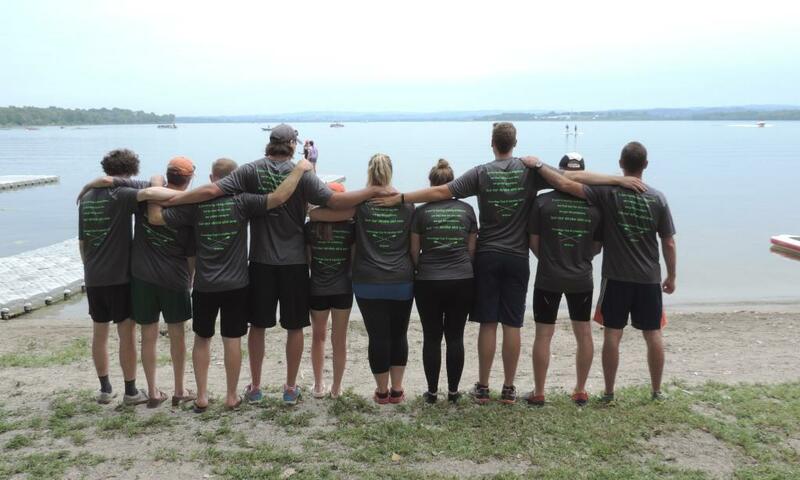 July 2016 - Corporate rowing teams took part earlier this year in a program run by the Chargers Rowing Club, which also organized the Onondaga Cup regatta. 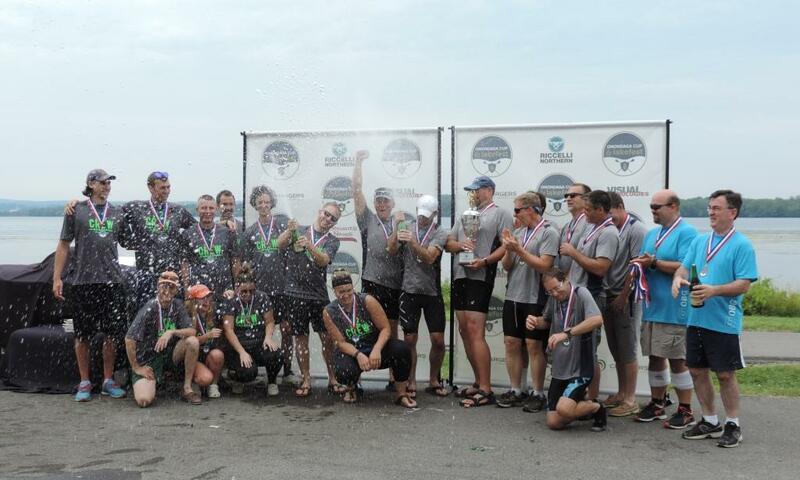 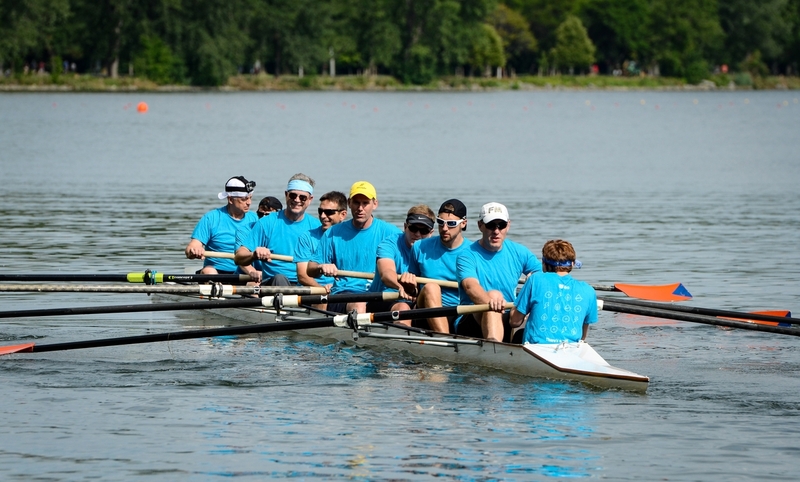 July 2016 - The corporate rowing league begins each year in May, and culminated this year in the inaugural Onondaga Cup on July 16. 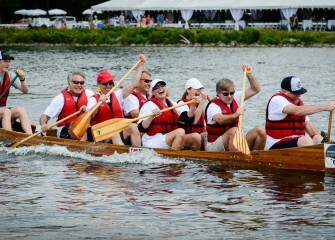 OBG placed two teams in the competition. 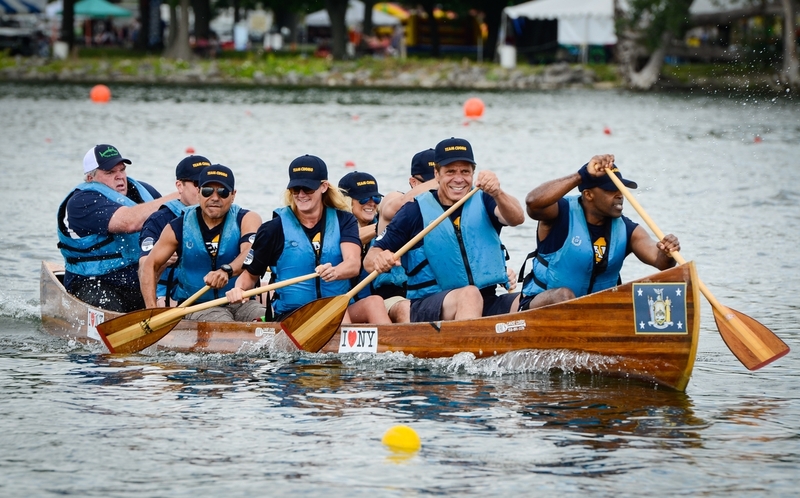 July 2016 - Competitive rowing promotes fitness, coordination and teamwork. July 2016 - The Onondaga Cup also included races between independent kayakers and paddleboarders, in between rowing team races. 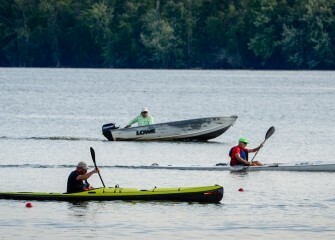 July 2016 - Some spectators observe race activities from a closer vantage point on the water. 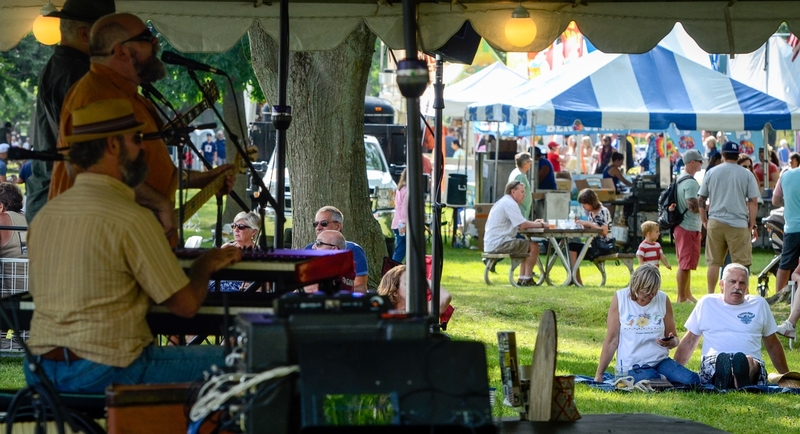 July 2016 - Great music was enjoyed by attendees along the shoreline throughout the day. 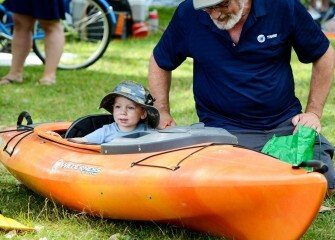 July 2016 - Sixteen-month old Christopher takes a ride in a kayak on land with his grandfather Charles Bertuch, of Syracuse. 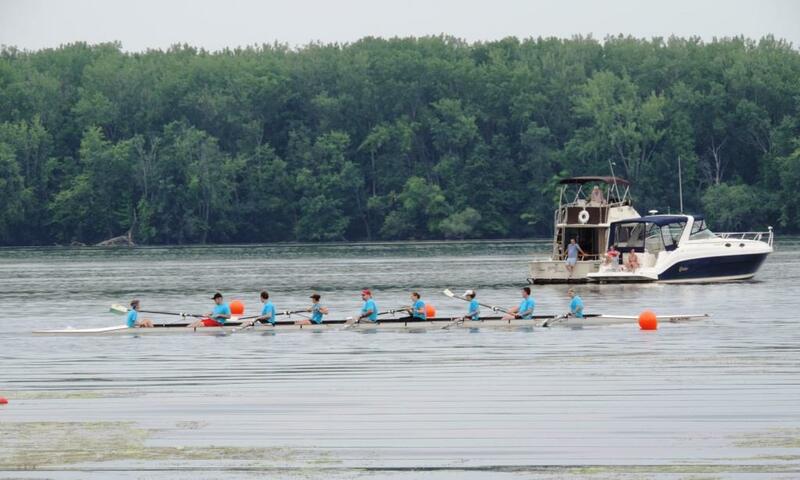 July 2016 - Progress on the Onondaga Lake cleanup is leading to the lake’s return as a community asset. 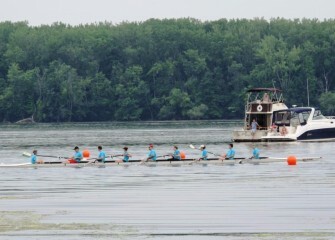 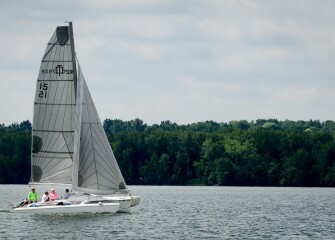 The Onondaga Cup and Lakefest was the first regatta on the lake in decades and a celebration of the rebirth of Onondaga Lake. 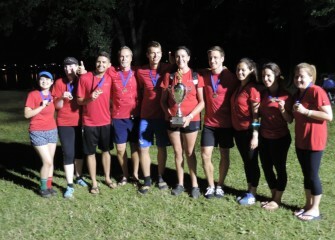 July 2016 - After a final race held on the lake under lights, Anchor QEA emerged as the winning crew team of the Onondaga Cup.